If you have ever watched the History channel, you are familiar with that channel’s tendency to pump you up for a topic of discussion with a barrage of very interesting-looking commercials for a show that turns out to be about twenty minutes of material milked for an hour of television. Their shows are usually an hour filled with redundancies galore and a plethora of commercial breaks that push you toward the edge of insanity. It’s a unique sort of fresh, modern hell. So maybe you’ll understand how strange it is to for me, after watching three episodes, to be recommending a series of theirs for fans of genre TV. Operation Blue Book is a pretty good show, the History channel went all out for this one, and signs of a larger-than-average-budget are everywhere you look, including a cast of actors you might actually recognize composed of well-known character actor Aidan Gillen, Michael Malarky, Laura Mennell, Neal McDonough, Robert John Burke, and more. Featuring a Russian spy murder, self-immolation, gun-toting government thugs, a bevy of other embellishments and other fanciful plot devices, “Project Blue Book,” History’s popular new series on the Air Force’s program to investigate and debunk U.F.O.s, is not a historian’s Project Blue Book. Set in the sixties, I found the show is entertaining though, it is a good, sometimes excellent period piece with constant reminders of the cold war and other unique characteristics of the period it portrays. The series goes so far as to reenact actual scenes from the real-life Project Blue Book files. Also, the History channel is expert at hooking you in to watch the next chapter by dangling just enough to make sure you stay interested enough to return. 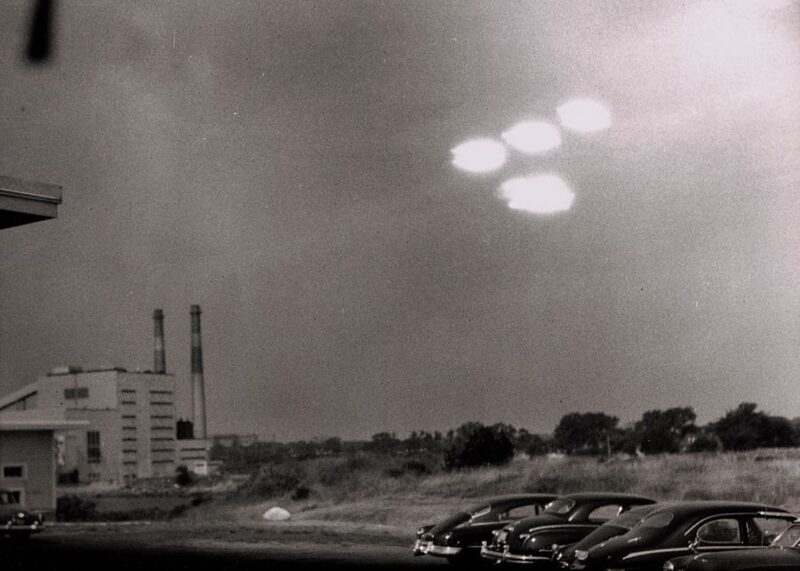 Project Blue Book was the code name for an Air Force program set up in 1952, after numerous U.F.O. 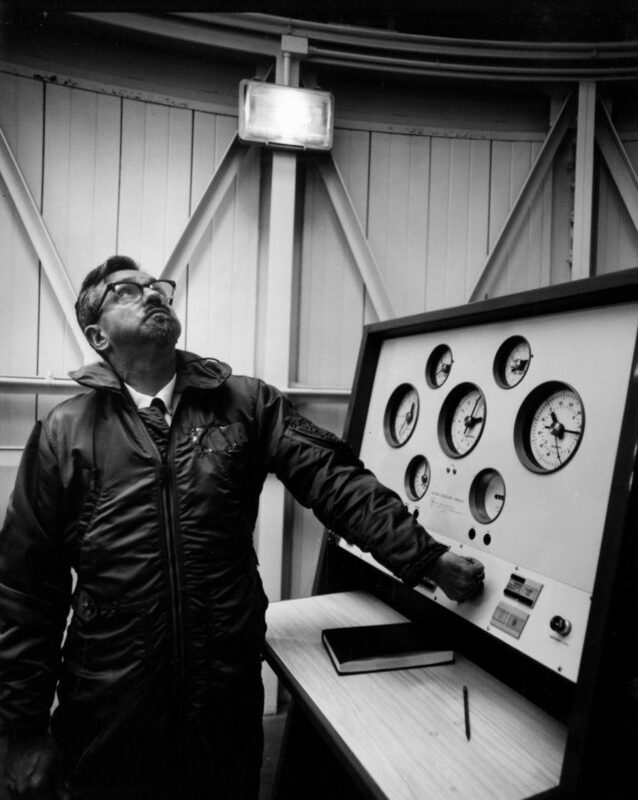 Sightings during the Cold War era, to explain away or debunk as many reports as possible to mitigate possible panic and shield the public from a genuine national security problem: a technological phenomenon that was beyond human control and was not Russian, yet represented an unfathomable potential threat. You know, little green men from Mars. 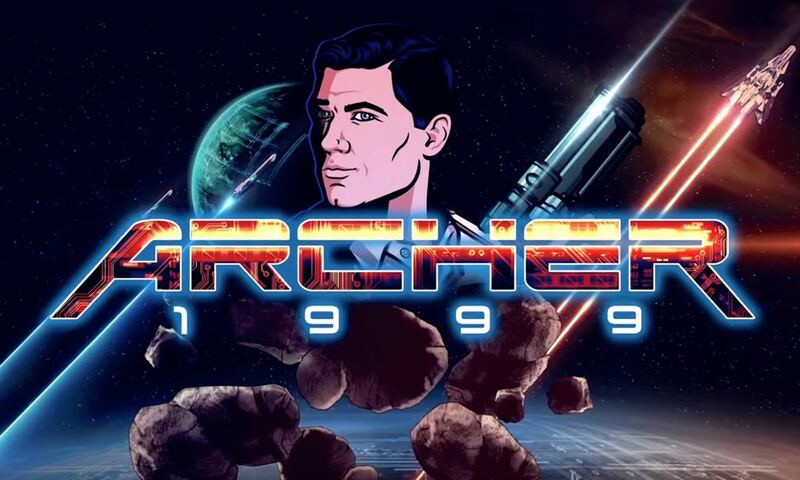 Don’t get me wrong I am not saying this is the most excellent TV show ever or anything like that, but despite the History channel getting up to their old tricks, the show manages to be enjoyable. I happen to be a fan of period pieces. 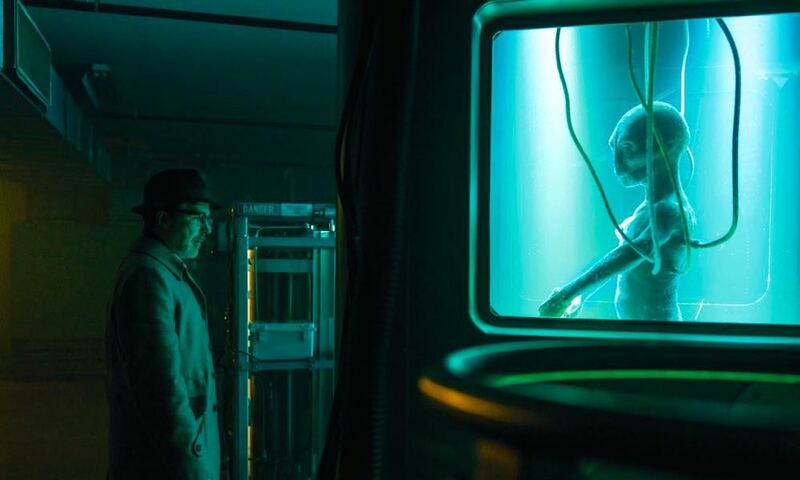 Project Blue Book brings a whole new sub-genre to contemporary science fiction television, the time of the science fiction docudrama has arrived; who knows where it might lead?